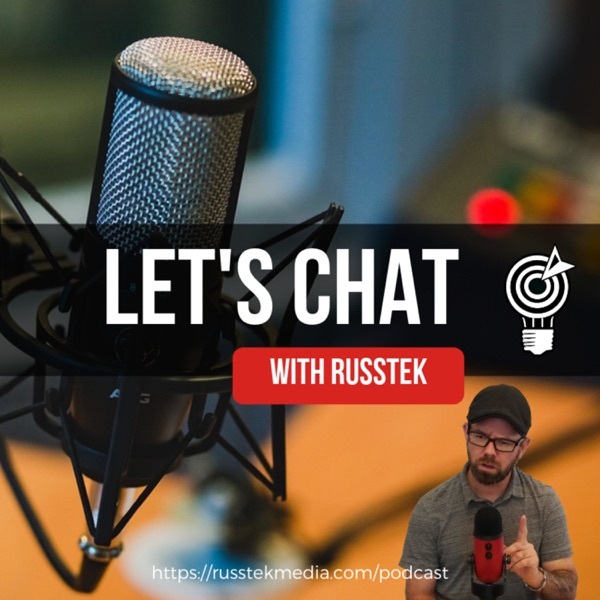 Let's Chat with Russtek | Listen Free on Castbox. Let's Chat with Russtek is all about Hustle, we're all about entrepreneurs, we're all about tech and mostly we're all about social media! We're going to give you as much content as we can while keeping it fun! Are you ready to chat? Episode 31 - Let's Chat about mindset! Episode 30 - Instagram Bots, good or bad? Episode 29 - Let's get Productive! Episode 26 is all about the power of Twitter and BlackBerry Meetups? Episode 25 Let's Chat with Russtek about Schedulers! Episode 21 Are you investing your time?